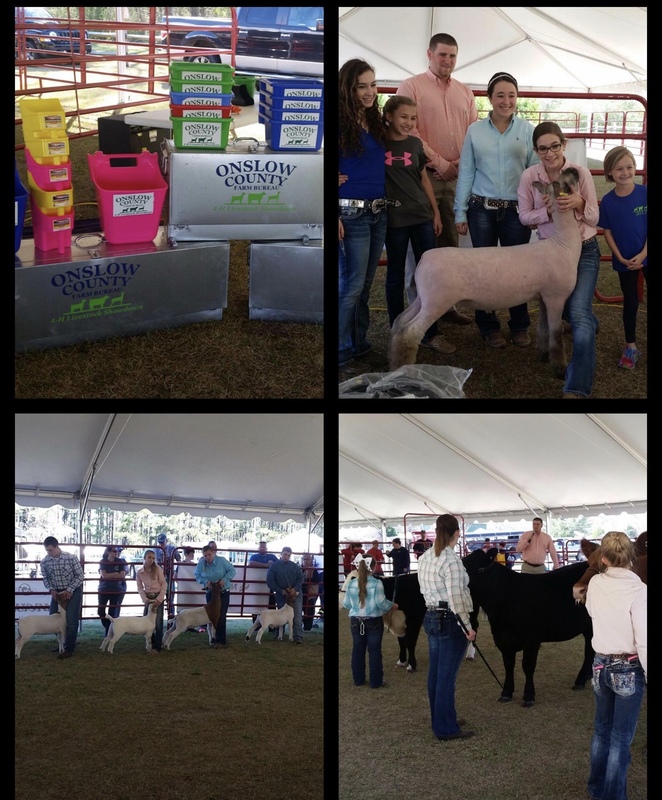 The 2019 Livestock Showdown will be held on April 6, 2019. Please read all rules carefully and observe all deadlines. Questions: Onslow County Farm Bureau: PJ Edwards, at 910-290-2301, email patricia.edwards@ncfb.org.